Excelitas Technologies this year is celebrating 20 years of continuous and successful on-orbit operation of its Rubidium Atomic Frequency Standard (RAFS) aboard a USAF GPS satellite. Excelitas’ RAFS technology was launched into orbit aboard the Air Force’s first GPS IIR satellite on July 23, 1997 and remotely activated on August 13, 1997. The RAFS is a critical part of each Harris Corporation navigation payload that sends the signal on every Lockheed Martin-produced GPS IIR, GPS IIR-M and next-generation GPS III satellite. In orbit today, 12 GPS IIR and seven GPS IIR-M satellites with Excelitas RAFS (more than 60 percent of the current GPS constellation) have collectively amassed more than 250 operational years of performance. 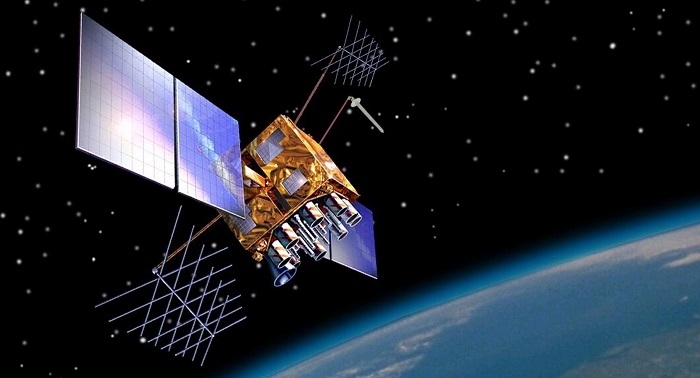 The first GPS III satellite with an Excelitas RAF aboard is expected to launch in 2018. Achieving this 20-year IIR satellite milestone, and the GPS constellation’s continued good health, emphasize Excelitas’ continued long-term leadership in space-qualified and military tactical time frequency standards. The high reliability RAFS technology was developed specifically for mission critical space applications and Excelitas has built over 125 atomic standards with world class stability and low drift combined with the small size, low weight, and power advantages. The RAFS is now recognized as an enabling technology for global positioning systems. The Company’s current RAFS programs include the GPS Block IIR/IIR-M, the Block IIF, and the new GPS Block III, which incorporates leading-edge technology to enhance space-borne position, navigation, and timing services for military, civil, and commercial use. Click here to learn more about Rubidium Atomic Frequency Standard (RAFS).